"Memories are pictures in your heart, but photographs are memories in your hands"
Featuring the Photography of Brian Pennington. Brian has been a photographer for over 30 years, and photographed his first wedding at the age of 18. In addition to photographing Sports, Weddings, Senior Portraits, Family Portraits, and Real Estate Photography, he is also a Fine Art Nature Photographer. Brian's Fine Art Photography can be viewed at Waterline-Photo.com. 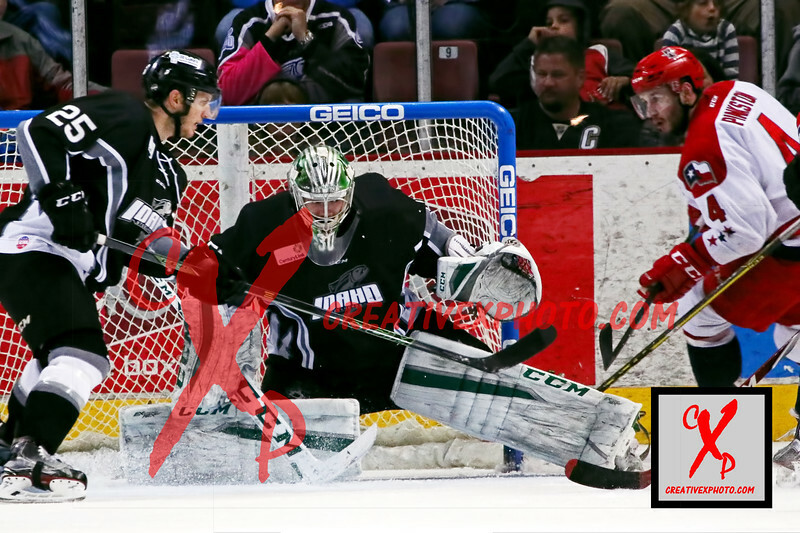 He is currently a team photographer for the Idaho Steelheads Hockey Team. Here at Creativexphoto.com, or Creative Expressions, we provide our clients with top quality service and products, but what we pride ourselves in most however, is our service. We enjoy meeting our clients on a personal level, as well as professional. This helps us in capturing the true essence of them. We consider it an honor and a privilege that you would choose to have us capture these special moments in your life. We have over 30 years experience. "YOUR LOCATION IS OUR STUDIO"
"Memories are pictures in your heart, but photographs are memories in your hands" To book your session Contact us at 208-908-8223 or 208-859-3925. Team, Individual, and Full Game or Match coverage for sporting events is available. Please call for details and prices.